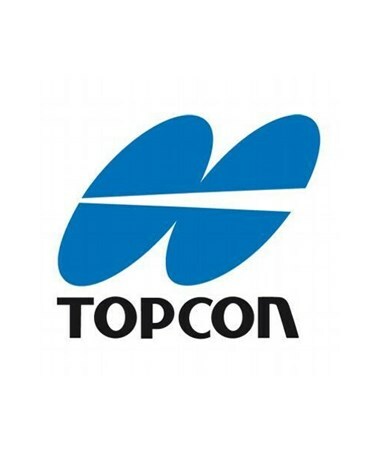 The Topcon EDC34 AC Power Cable with flat pin provides an electrical connection to the CDC56-11 Ni-MH battery charger. 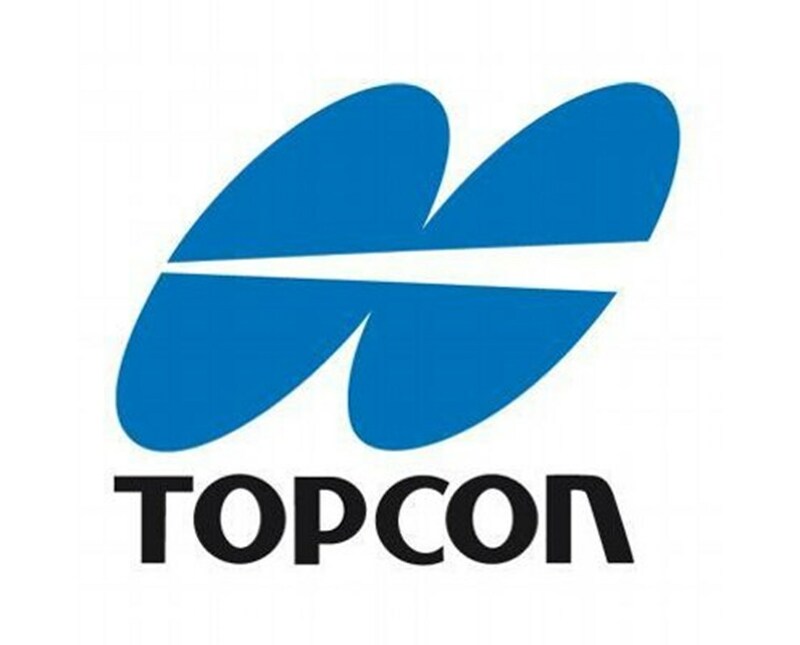 This cable is compatible with the Topcon PS. OS, ES and Sokkia DX, SX series total station.